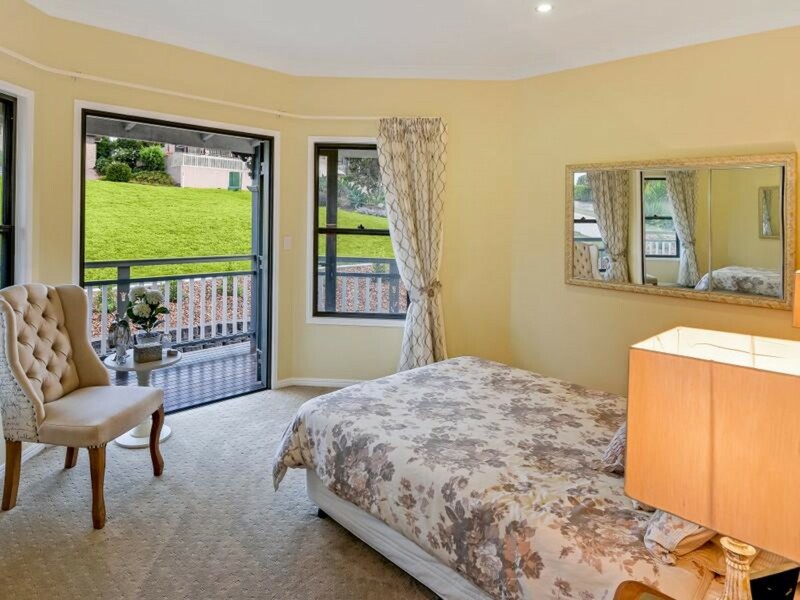 Superbly located in town, this character home has magnificent views in a quiet and peaceful setting. 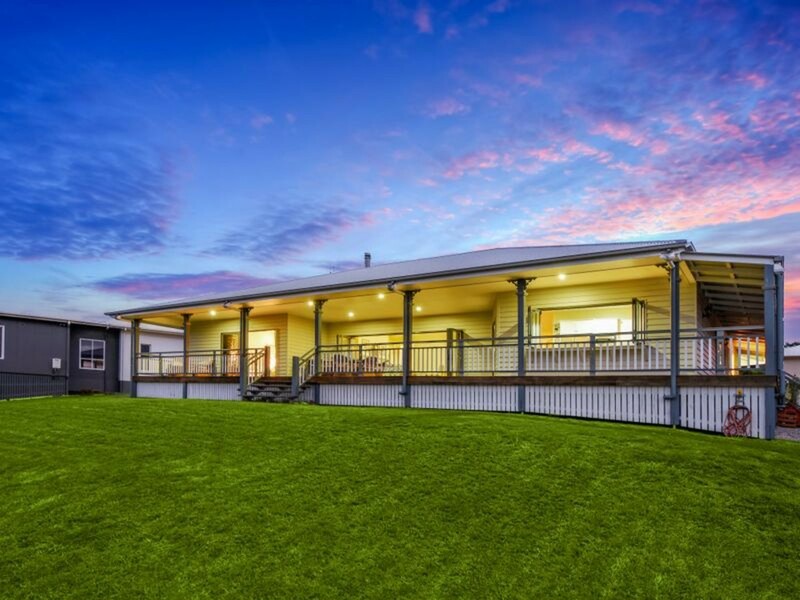 Designed for easy living, this home is on one level and central to the 1/2 acre gently sloping allotment. 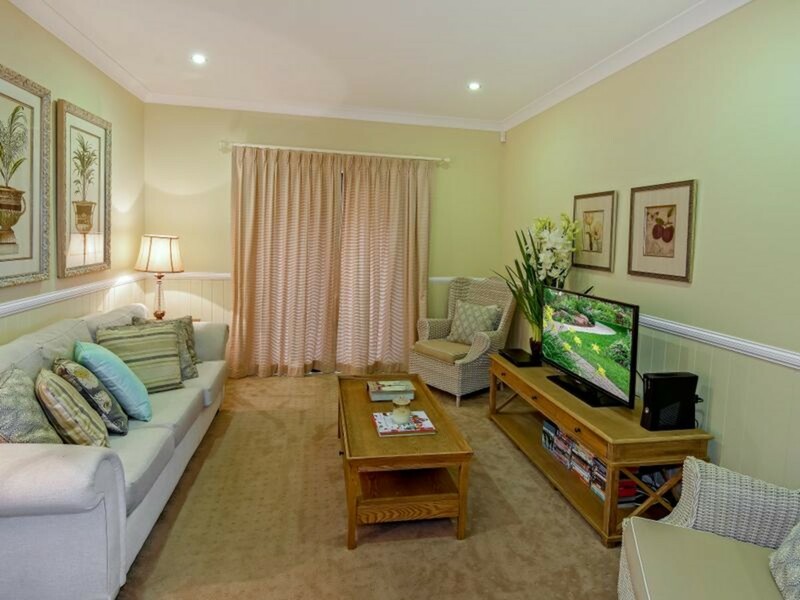 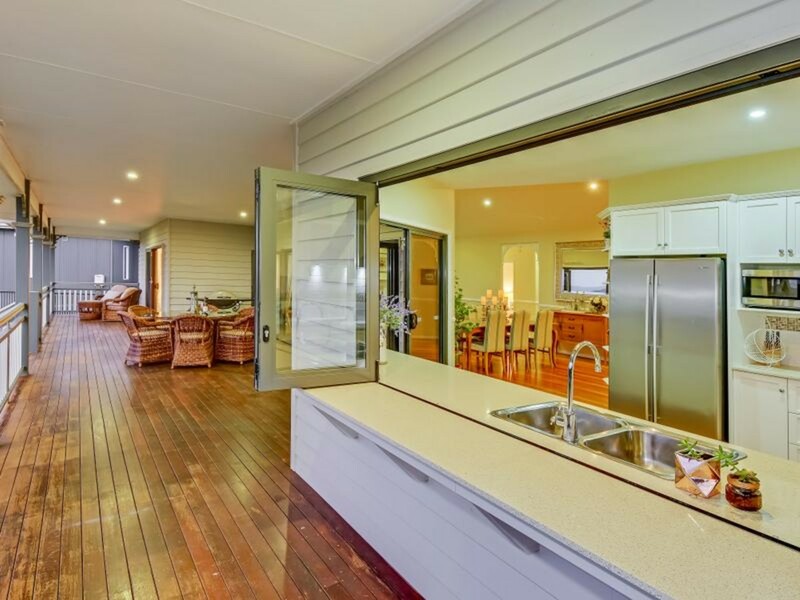 With high ceilings, timber floors, spacious living areas and an expansive deck, here you will find a home with a very functional floor plan, big enough for the largest of family gatherings and modest enough to enjoy your own space and hobbies. 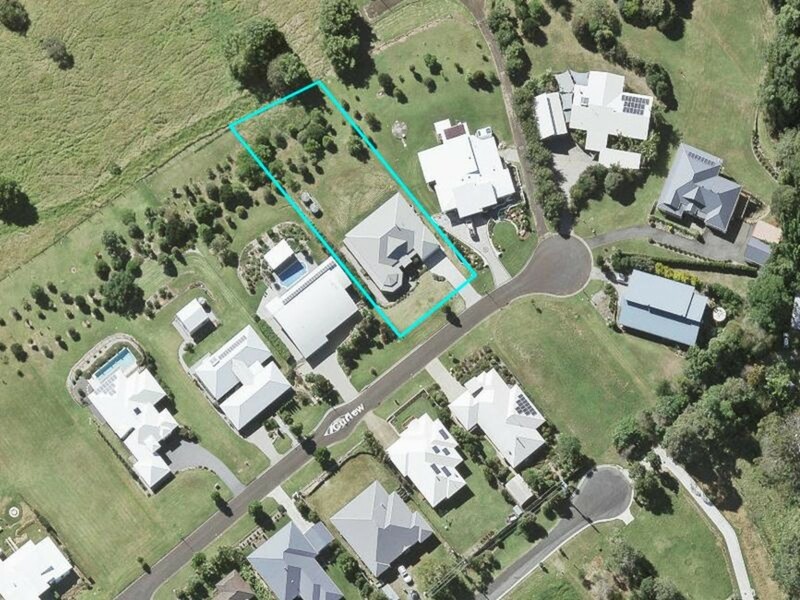 * Perfect sized yard for your gardening interests without too much maintenance and room for some chooks also! 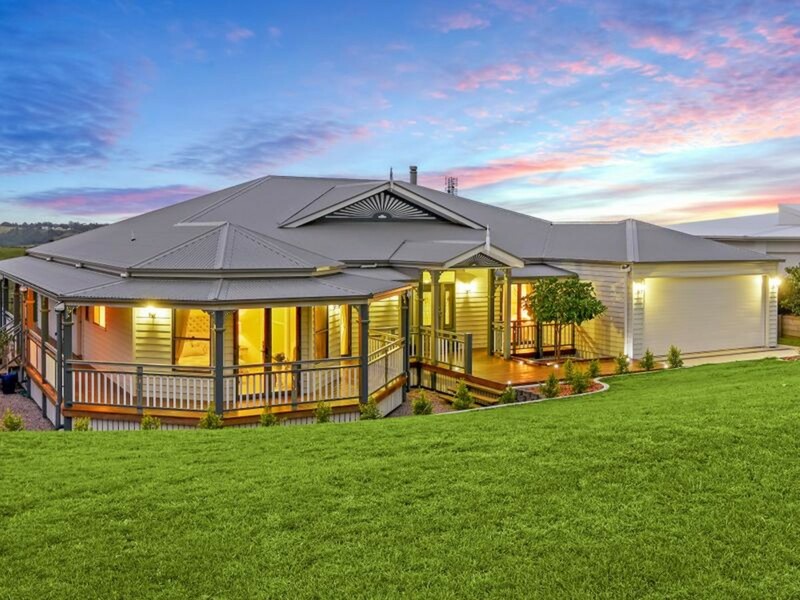 This home is the perfect mix of country character and modern design. 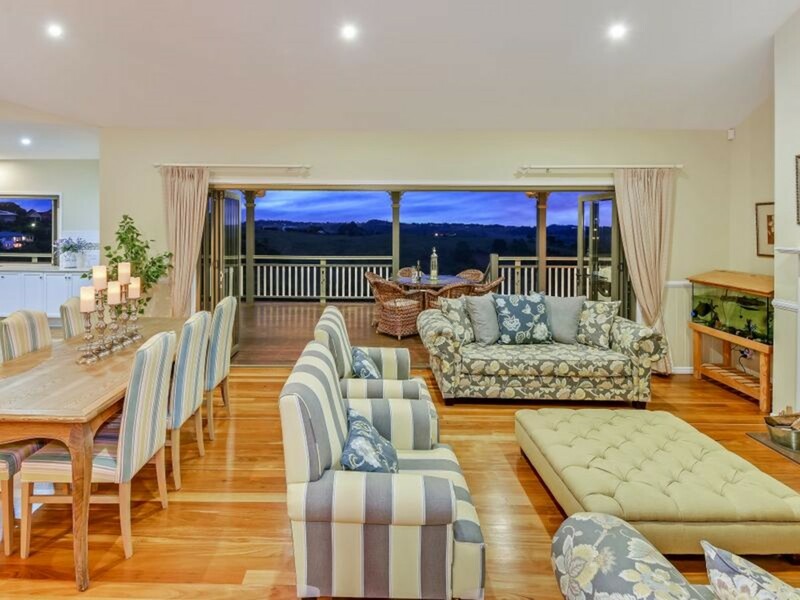 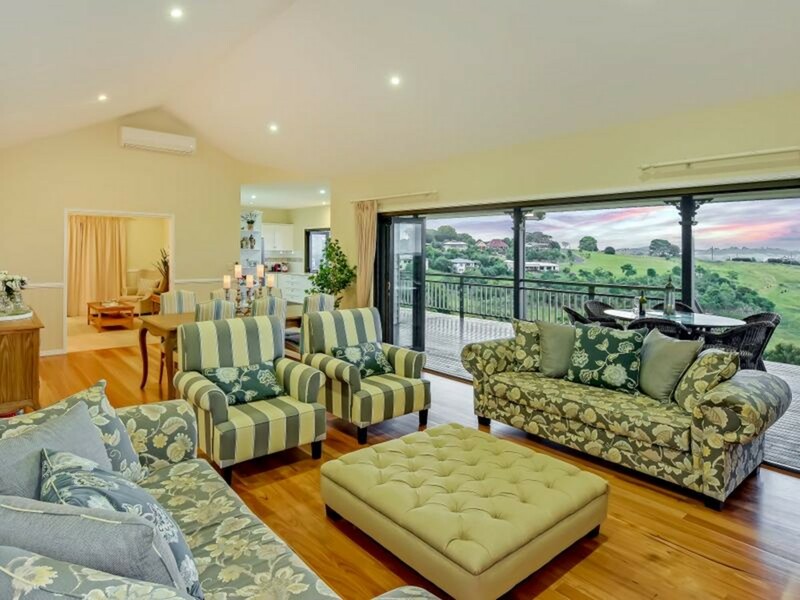 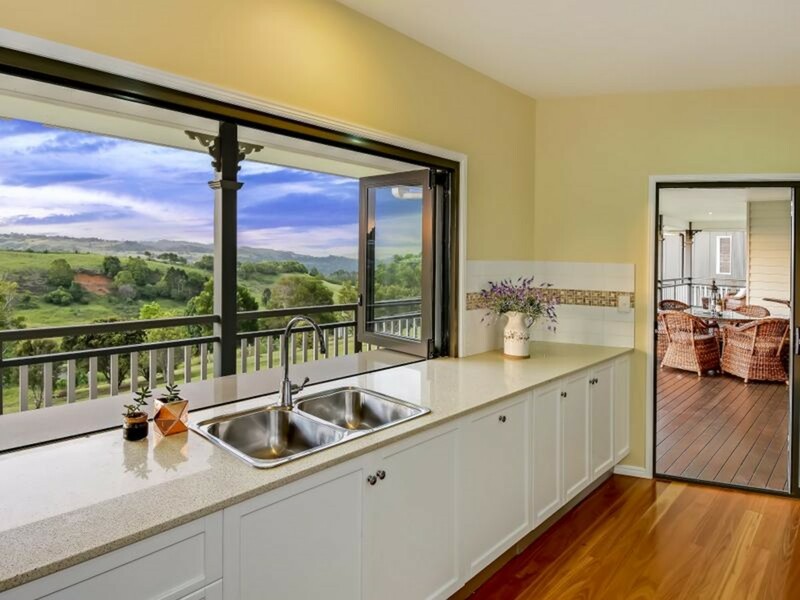 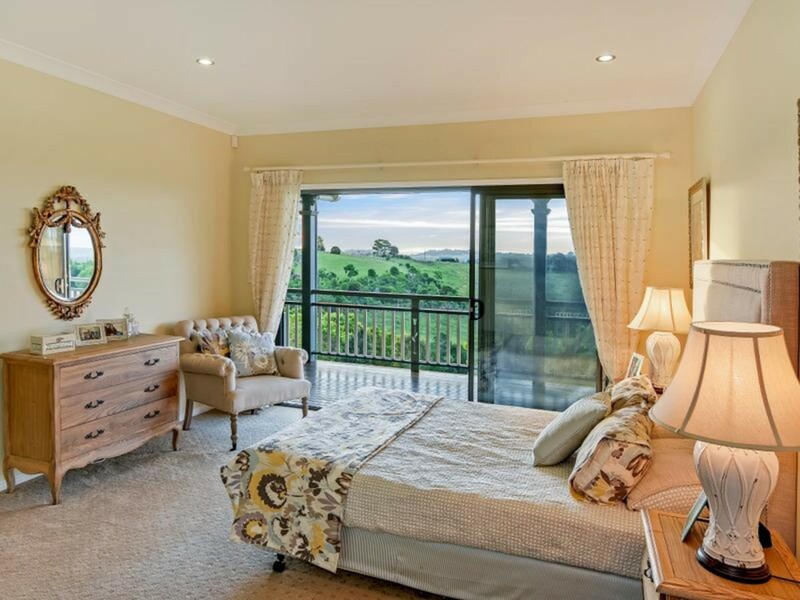 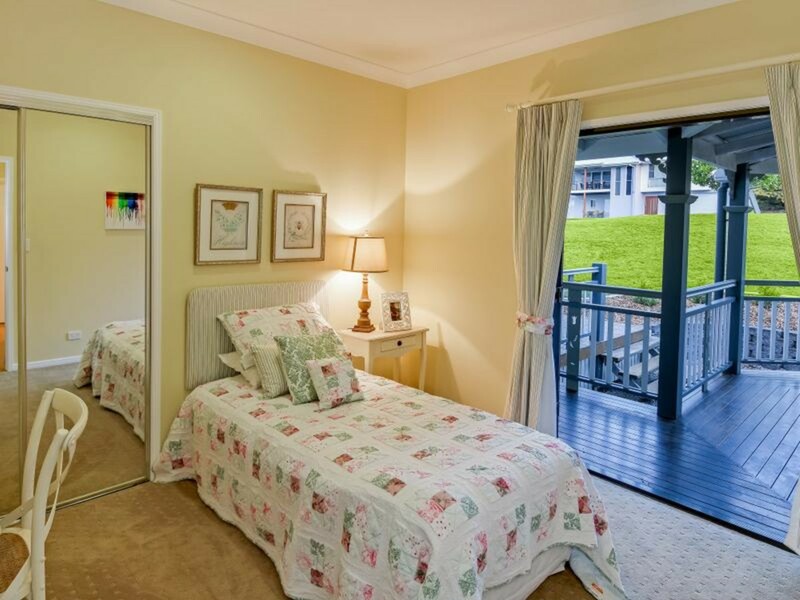 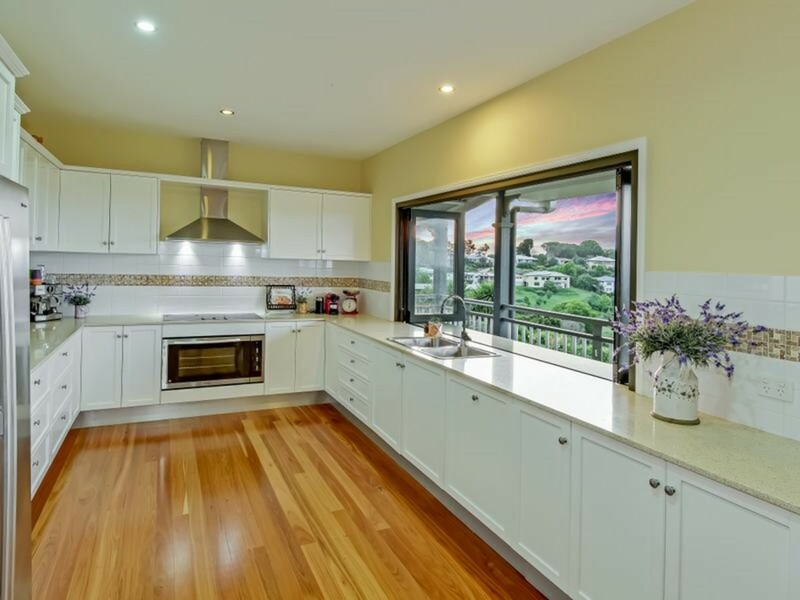 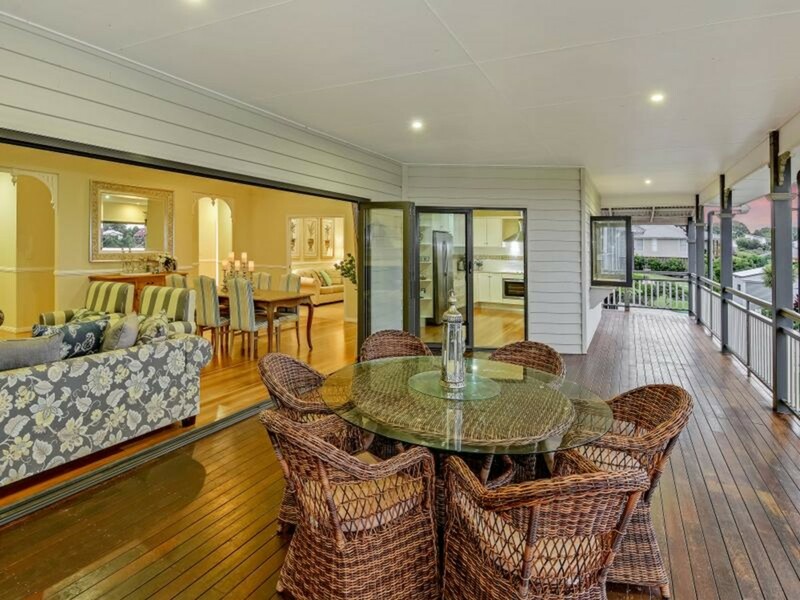 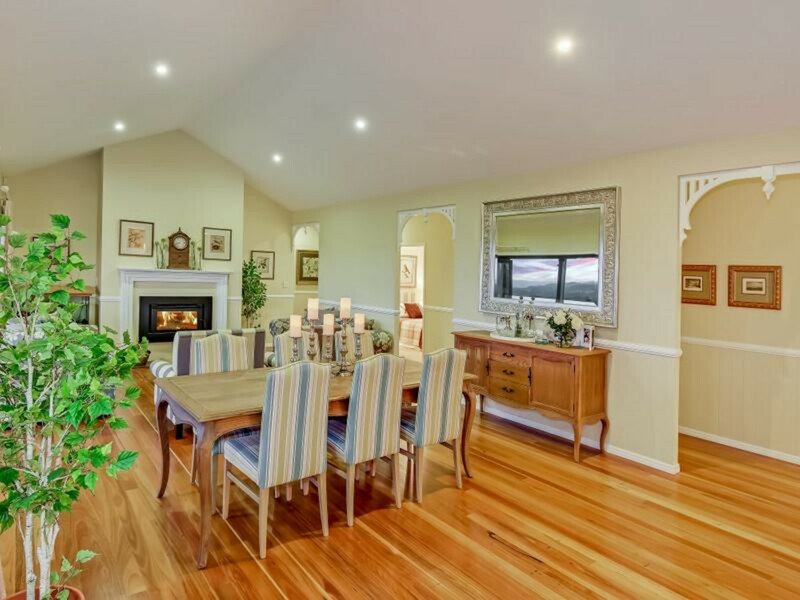 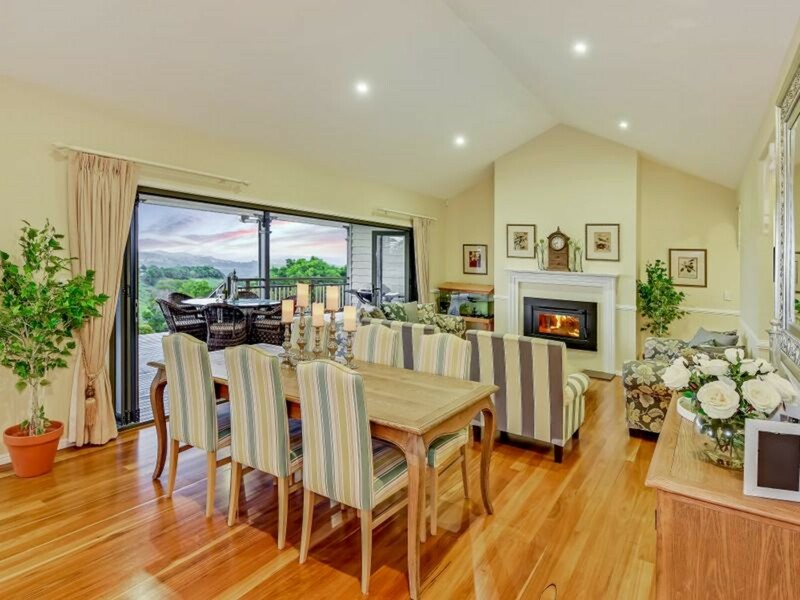 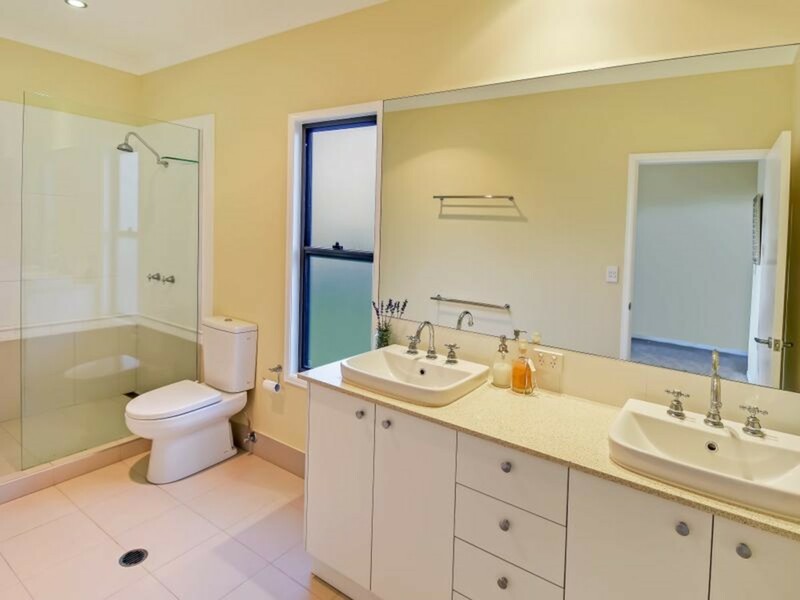 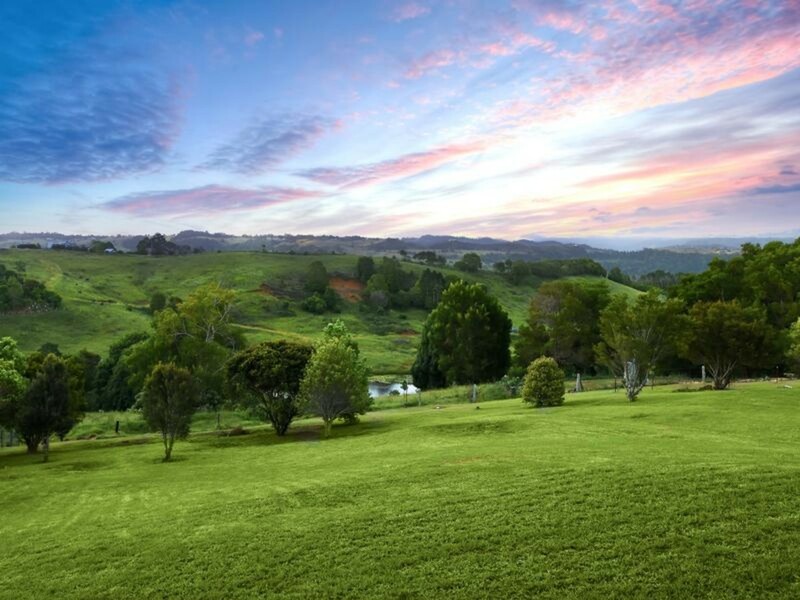 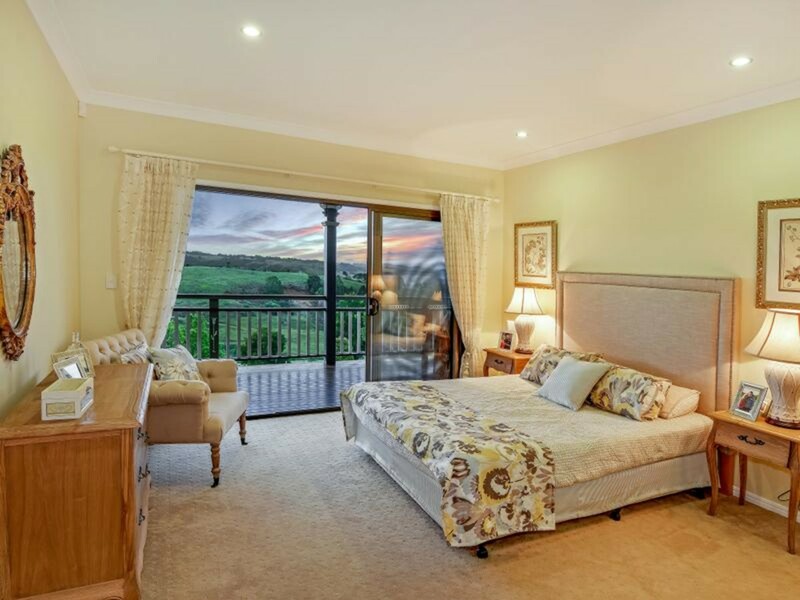 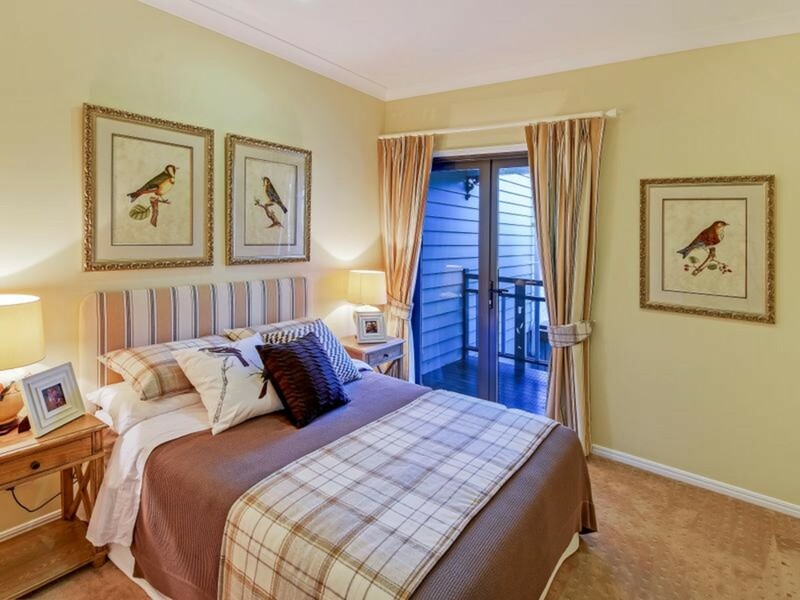 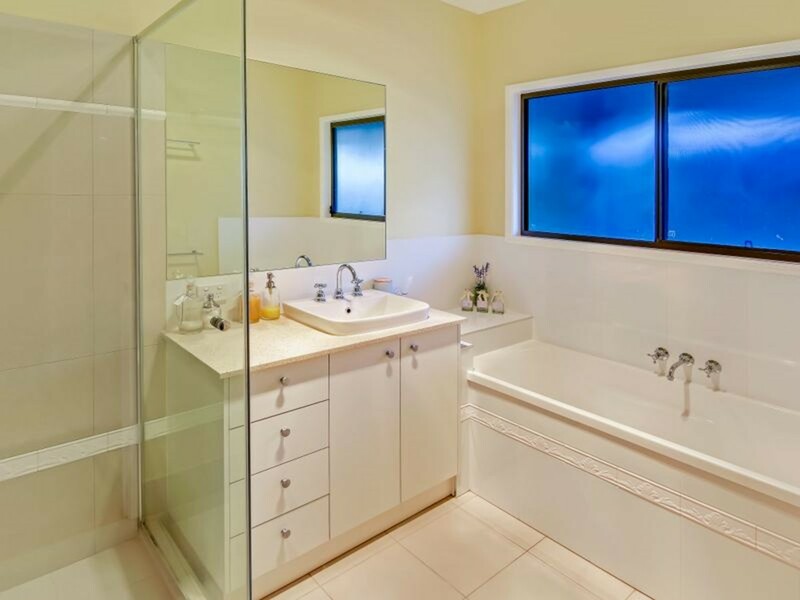 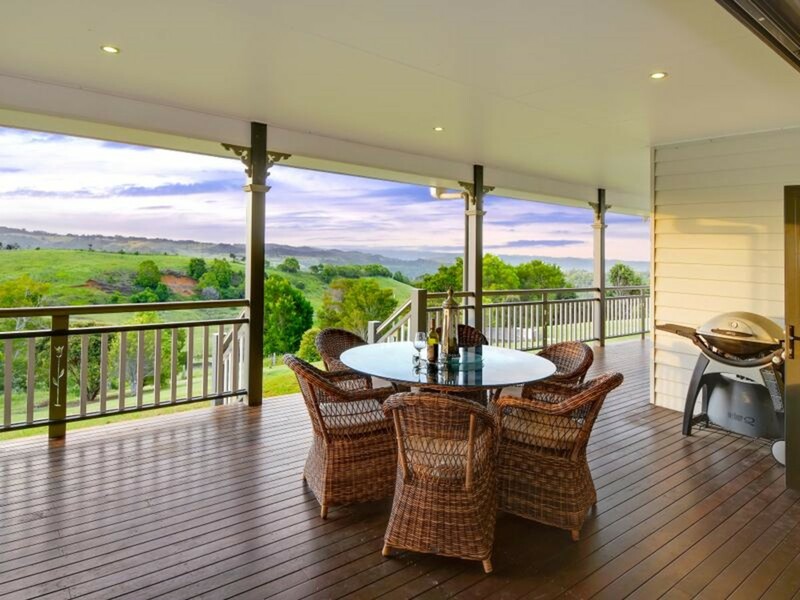 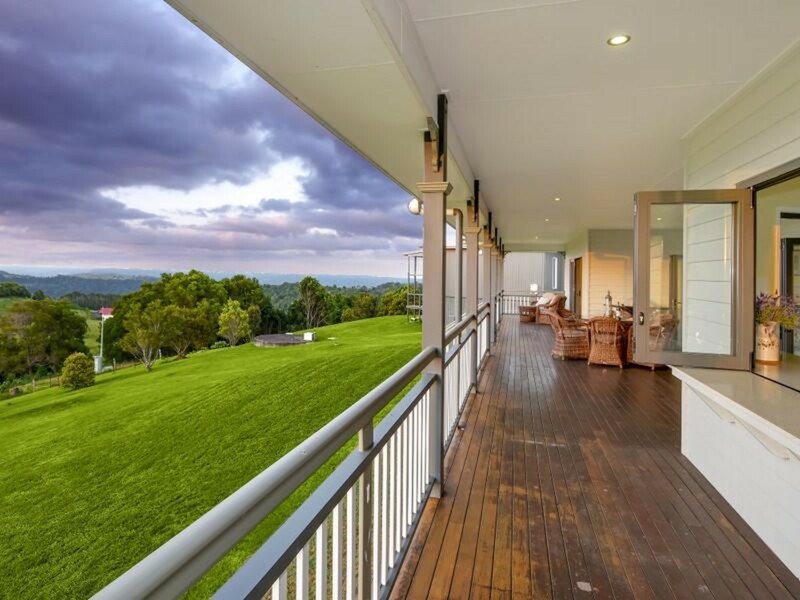 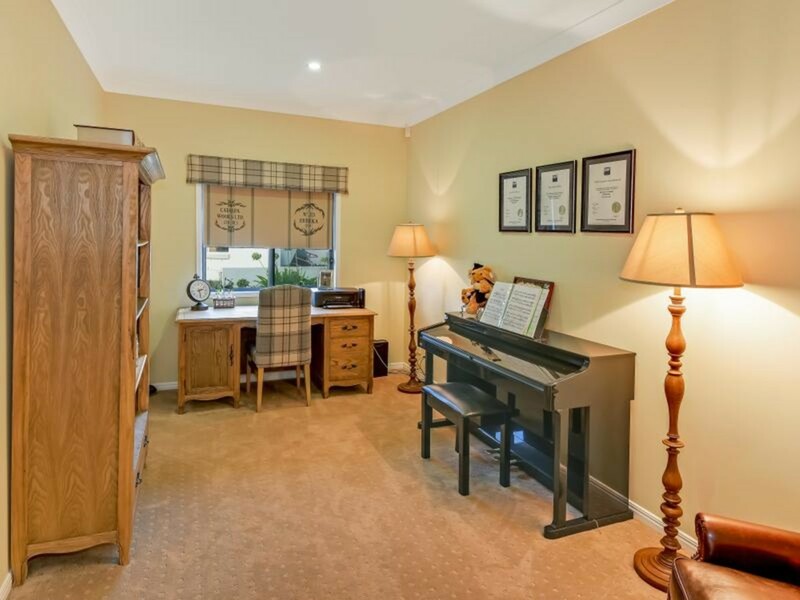 You will love living, entertaining and relaxing in this perfect Maleny property. 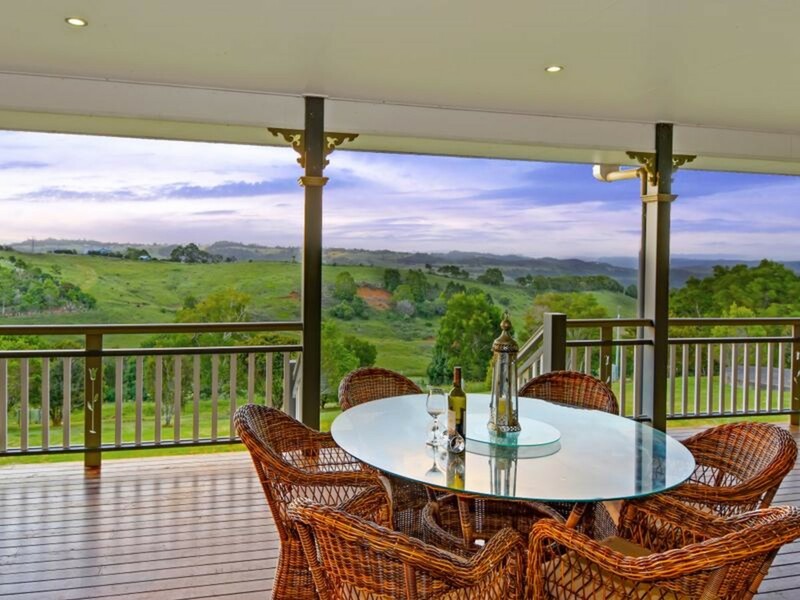 Contact RE/MAX Hinterland to arrange your viewing today.